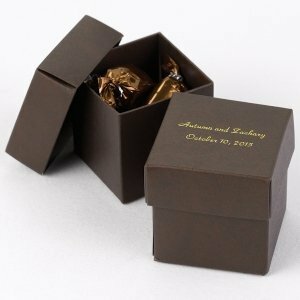 Showcase your thanks to every guest with our personalized mocha brown favor boxes. What a charming way to give personality to your table decor along with a lovely splash of color. 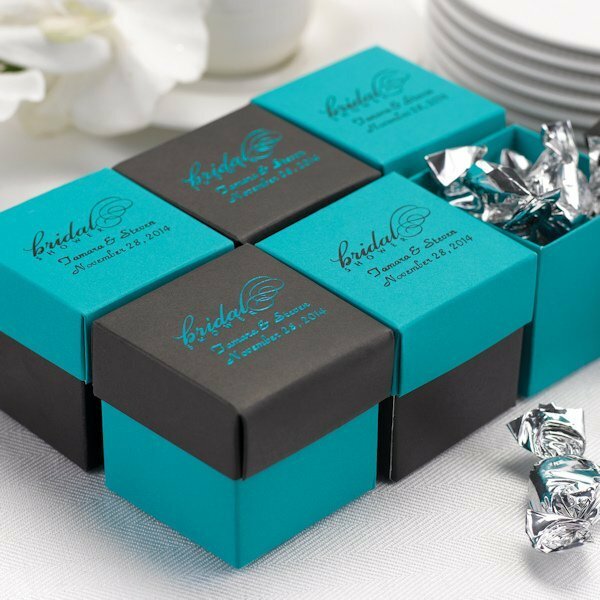 Add your token of appreciation inside with candies, mints or decadent chocolates. Our two-piece mocha box is 2" square and has a matte finish. The boxes are sold in sets of 25 and the contents inside are not included. The true beauty is in the personalization. 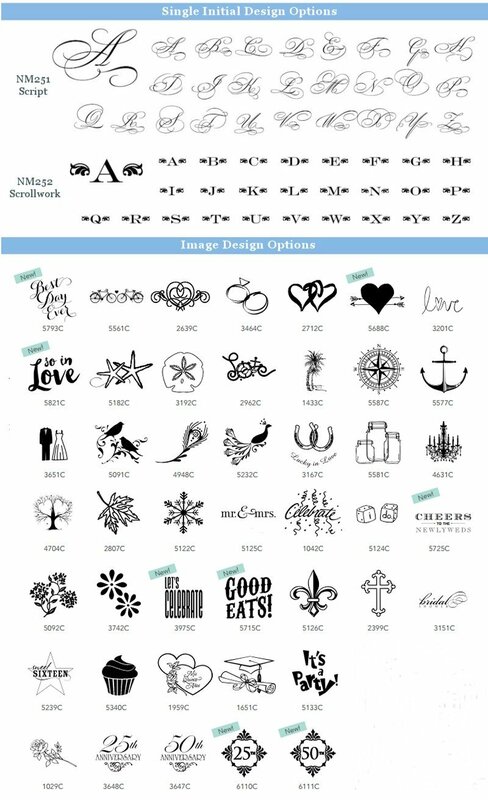 Add a touch of character with our personalization options. 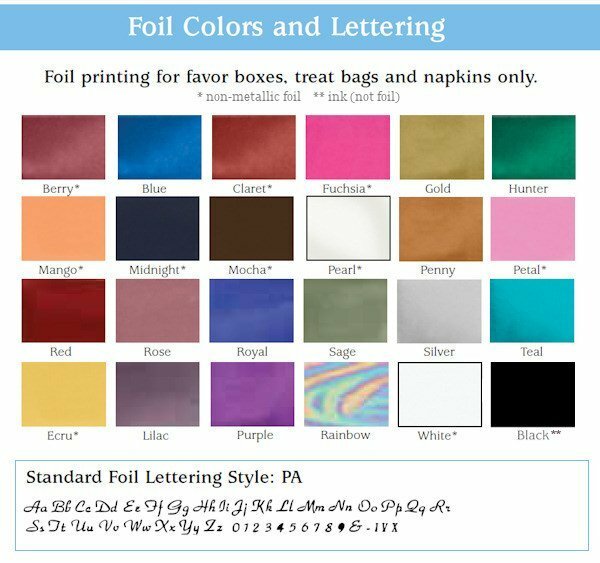 Lids may be personalized with your choice of printed foil color and multiple personalization options (single initial, names and date, design with names and/or date). 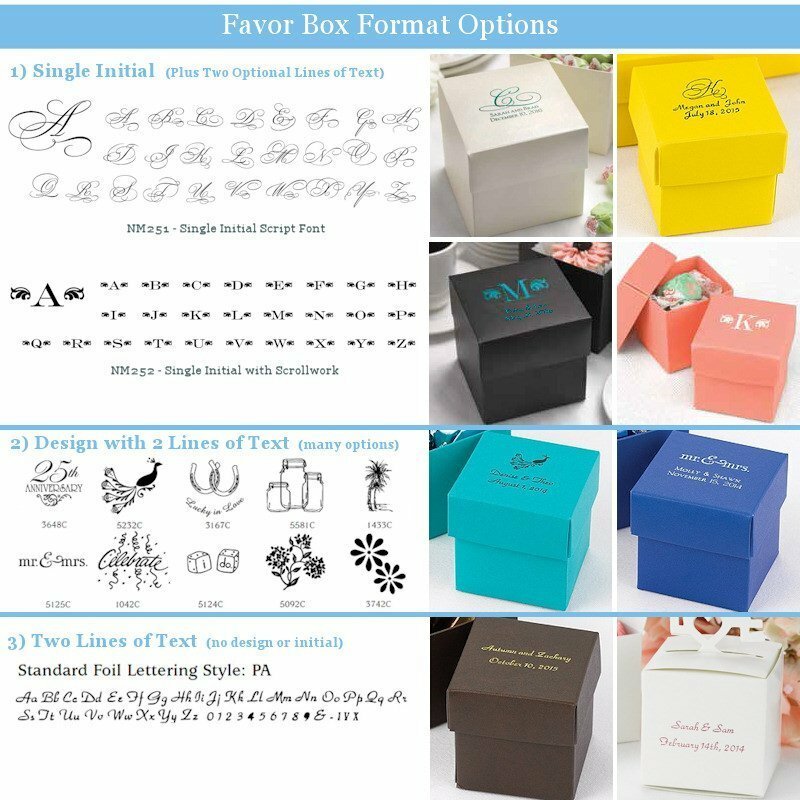 Note: These boxes and lids are interchangeable with a number of color options, simply search for the term "Mix and Match" in the title so you know they will fit perfectly!